Support costs are calculated only for what is utilized, so we do not engage in monthly support hour contracts. Instead, we negotiate a flexible service level agreement in order to provide efficient, cost-effective, on-demand services. This allows for a considerably lower IT spend for your company. Who Benefits Mostly From This Support Model? Can your current IT support handle your IT support and projects that require high-level technicians without spending a fortune? With us you get access to multiple senior IT resources, right now. Based on past performance with our clients, our senior IT technical team costs significantly less than employing even one full-time IT resource. Our mission and business philosophy is simple: we offer senior IT resources for a fraction of the cost. Our resources are passionate about building relationships with our unique customers, solving problems, and implementing solutions that make sense for your operating budget and requirements. 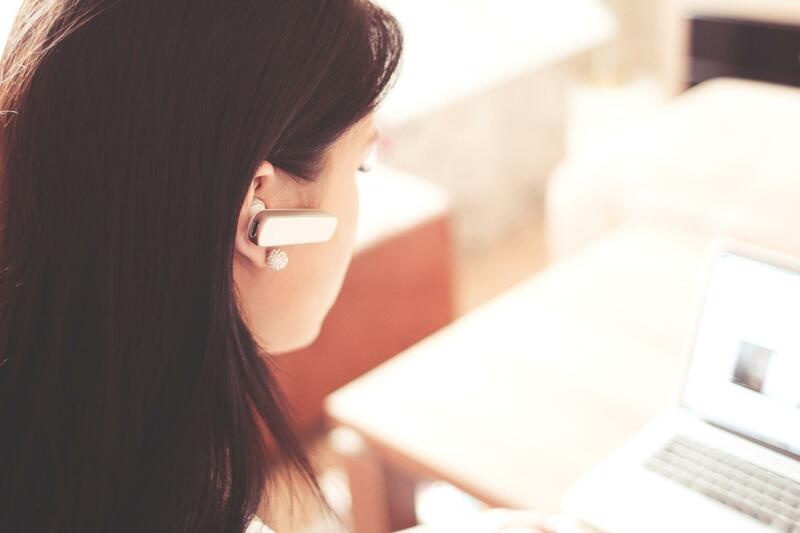 Do you need additional assurance that this support model will work? For referrals, and to learn more, contact us today! 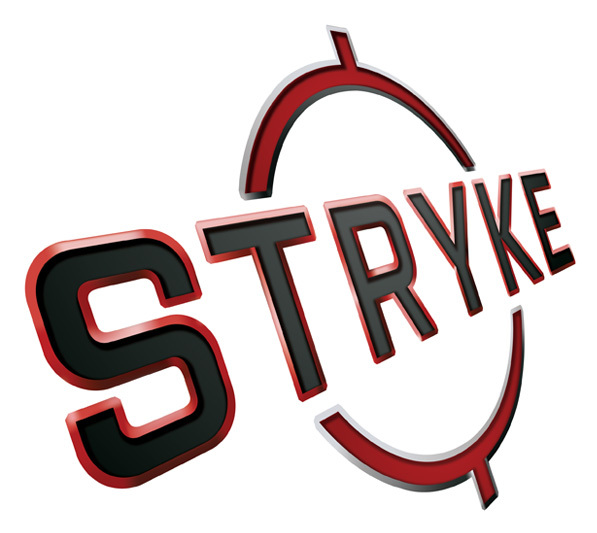 Stryke, Inc. utilizes senior IT experts that are available for you on-demand that respect your time and budget to help lower your IT costs, provide IT technology enablement, and leverage flexible solutions. With us, you will only pay for what you use with no monthly support minimums or obligations. IT is our passion and specialty, not a hobby or secondary offering. Our team consists of senior IT technicians with each member having over 10 years of diverse experience in IT. We respect your time and budget and will implement solutions and resolve issues timely and professionally.